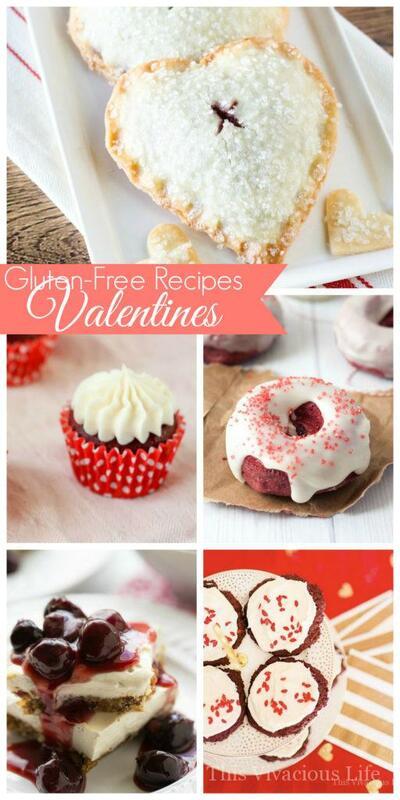 These gluten-free Valentines recipes are as delicious as they are beautiful. Serve them up and nobody would ever know they are gluten-free. 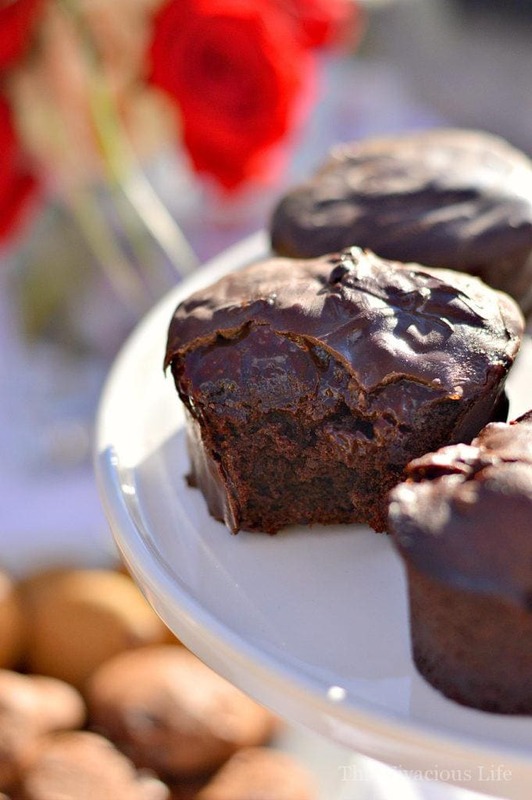 These gluten-free Valentines recipes are sure to WOW at your next v-day or Galentines party. 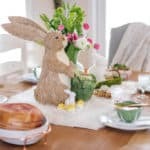 Every holiday calls for a fantastic display of goodies. 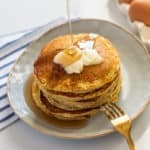 These gluten-free Valentines recipes are exactly what you need to enjoy the day of love minus the gluten. Treats are my favorite and these next few are going to make you drool just like they did for me. 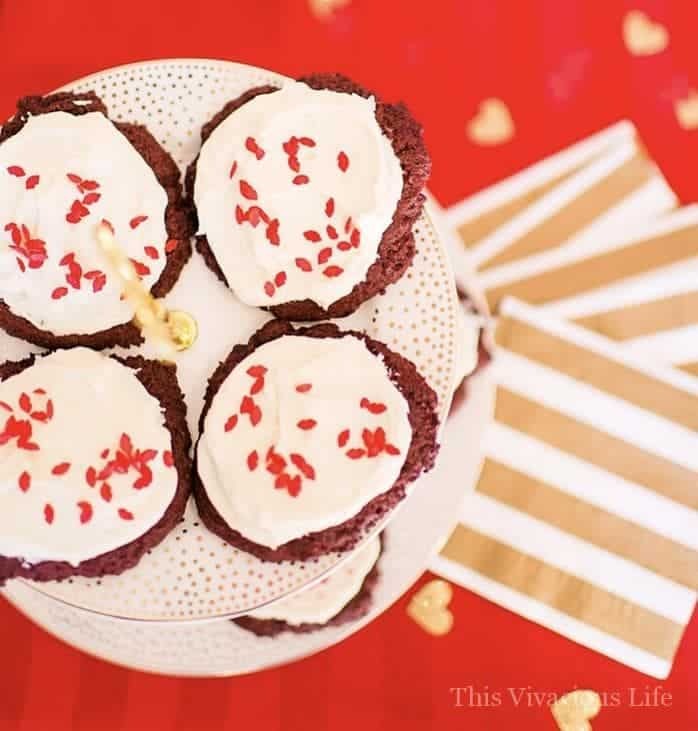 Get started with our ooey gooey red velvet cookies then check out the rest. 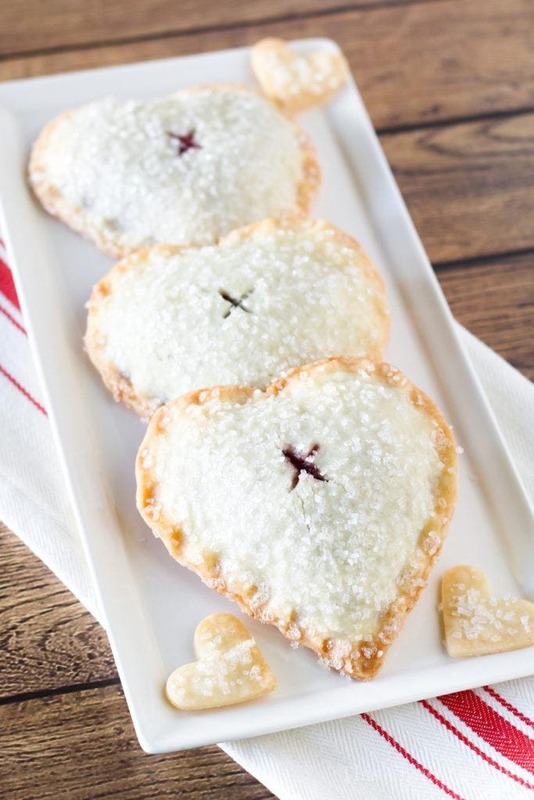 My girl Sarah from Sarah Bakes Gluten-Free made these vegan sweetheart cherry hand pies. These turn out so gorgeous that it may be hard to eat them. 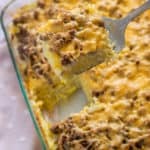 Get the full recipe HERE. 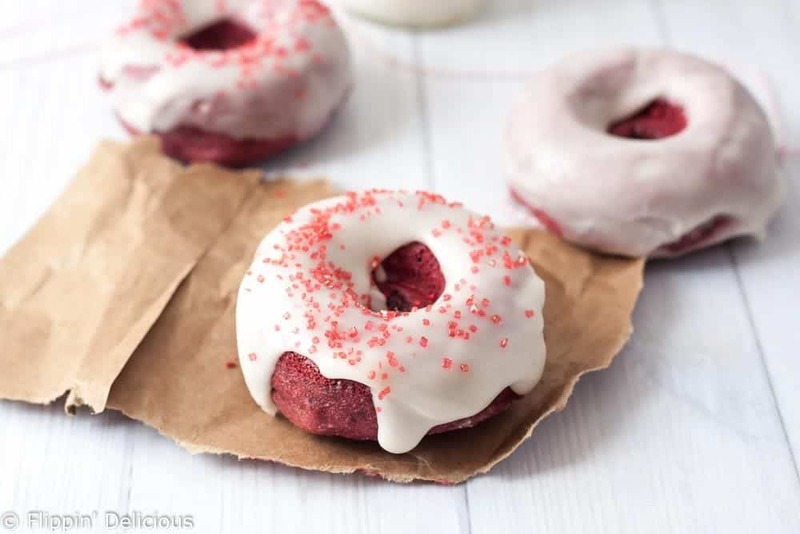 These dairy-free red velvet donuts from Brianna over at Flippin’ Delicious look absolutely incredible! I love red velvet so the thought of it made into a donut just sends my heart spinning with joy. 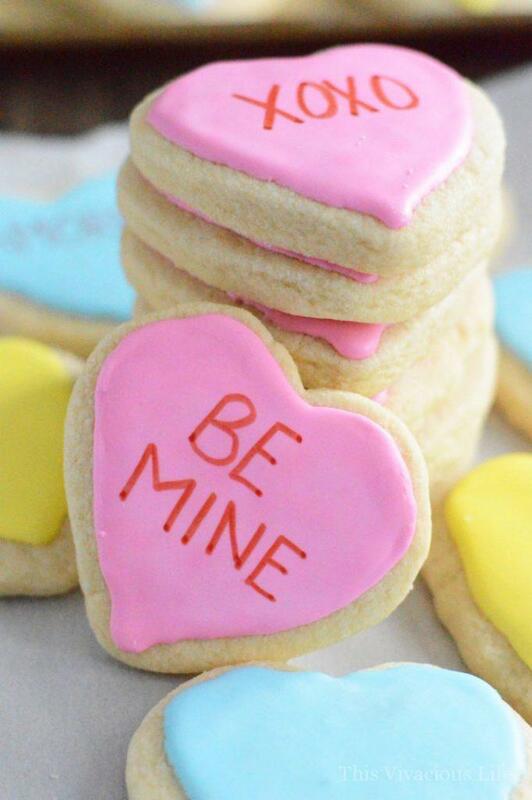 How cute are these conversation heart cookies that Sharon over at What the Fork Food Blog made? I love that she took a classic Valentines treat and turned them into a tasty cookie. 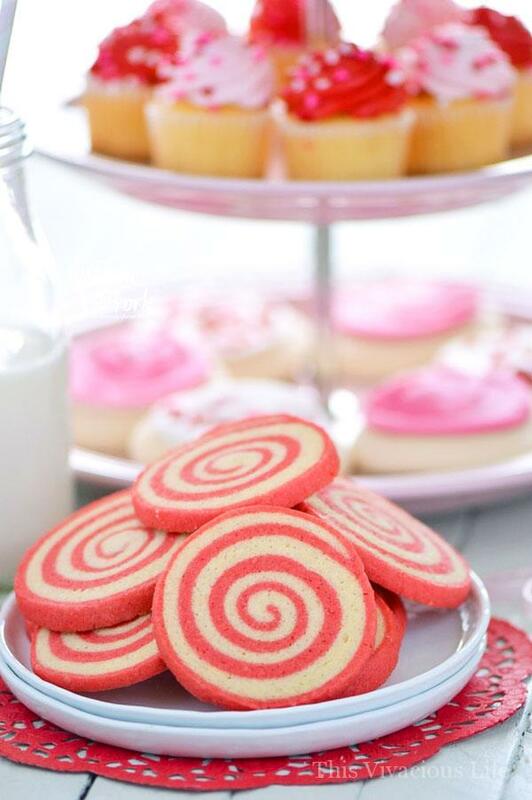 Sharon also made these cherry pinwheel cookies. They are festive and much different than traditional Valentines treats. 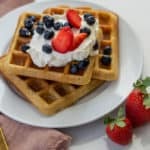 Typically people think of strawberry and chocolate to dominate this holiday so I love the fruity twist! 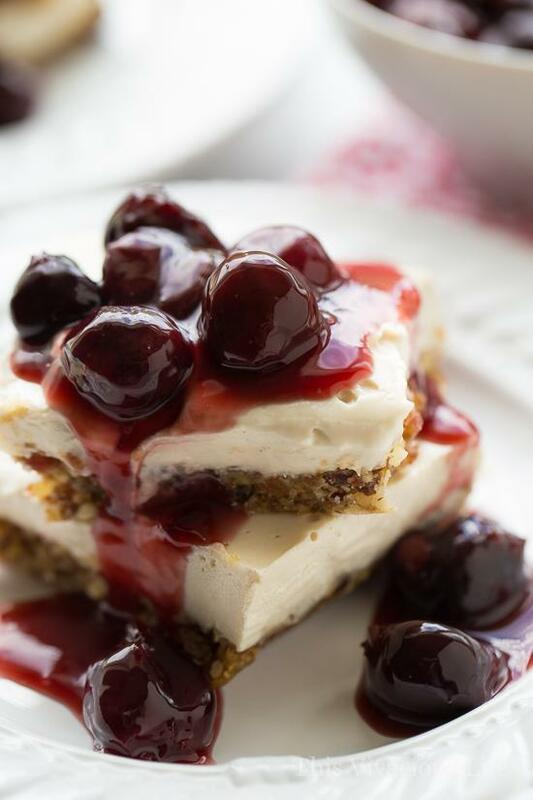 No-bake vegan cherry cheesecake bars are a sure fire way to get your Valentine ready for the holiday of love. 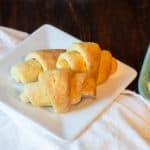 Delicious, smooth and buttery, they are a delicious dessert. Enjoy decadence in these chocolate strawberry heart cakes by yours truly. Believe it or not, they are even dairy-free! They go perfect with an ice cold glass of rice milk. 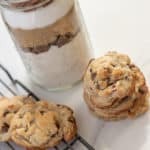 Love day couldn’t be sweeter than with these Valentine’s chocolate chip cookie ice cream sandwiches from Michelle over at My Gluten-Free Kitchen. 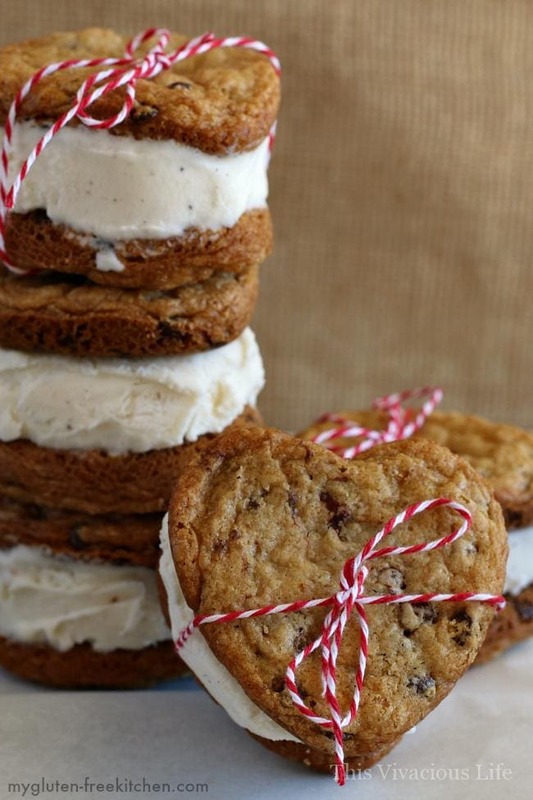 They combine two of the best things, cookies and ice cream. Wrapped up in twine and made into a heart shape makes them truly a delicious goodie for lovers. Not all Valentines treats have to be sweet. 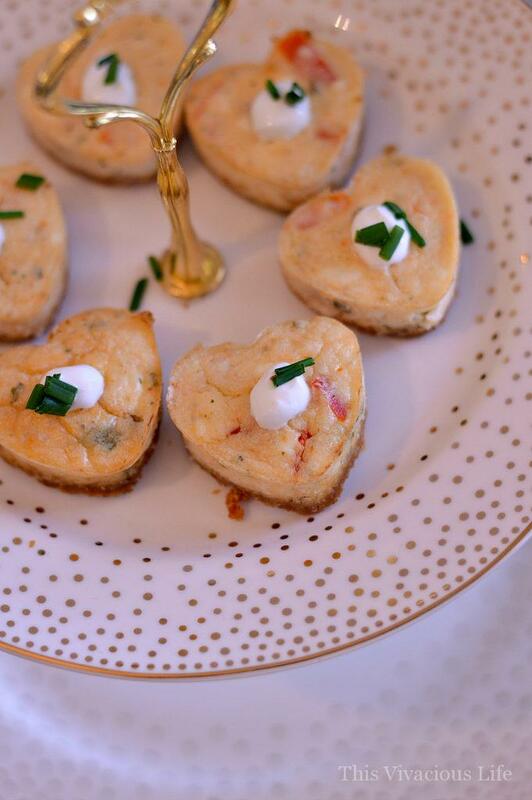 We made these individual savory crab cheesecakes at our vintage tea party this week and let me just say, they were divine! Topped off with creme fraiche and chive “sprinkles” these couldn’t be more flavorful. 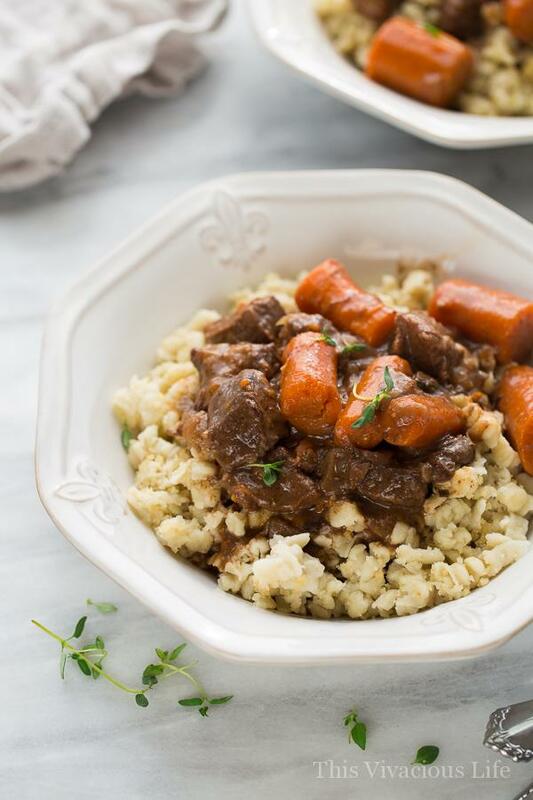 Erin from Meaningful Eats created this rich and hearty instant pot beef burgundy that would be a lovely couples dinner. It would be great date night in meal. 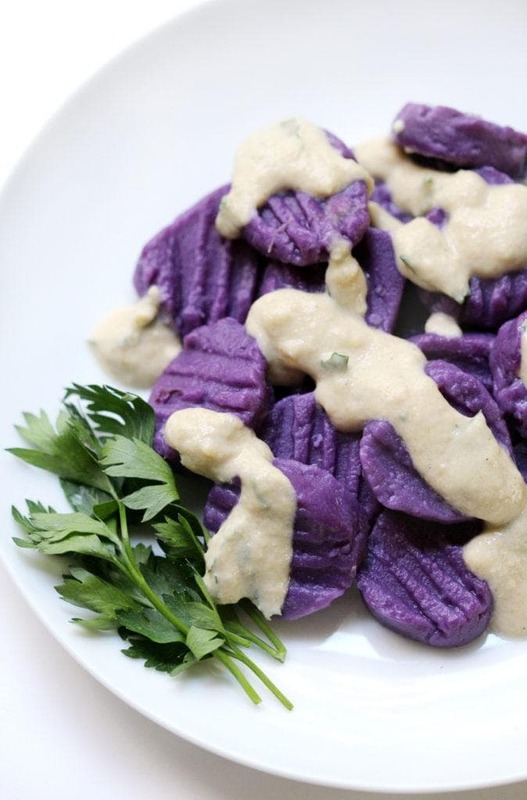 Another great dinner would be this purple sweet potato gnocchi with tahini parsley sauce from Rebecca at Strength and Sunshine. I know I would love to eat this with my hubby. No Valentines would be complete without rich, decadent chocolate. 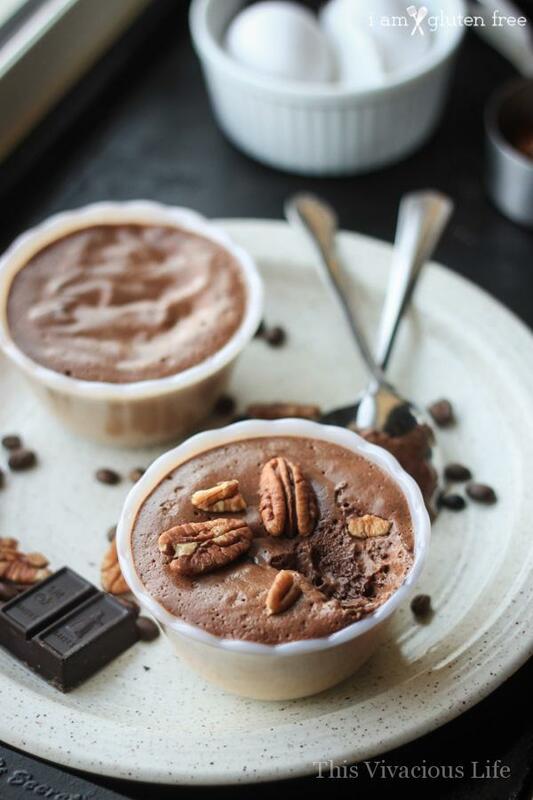 We love these two-serving paleo chocolate mousse cups from Linnaea from I am Gluten-Free. 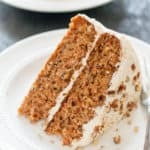 If you are doing the sugar-free diet, don’t worry, Maya from Wholesome Yum has a dessert for you. 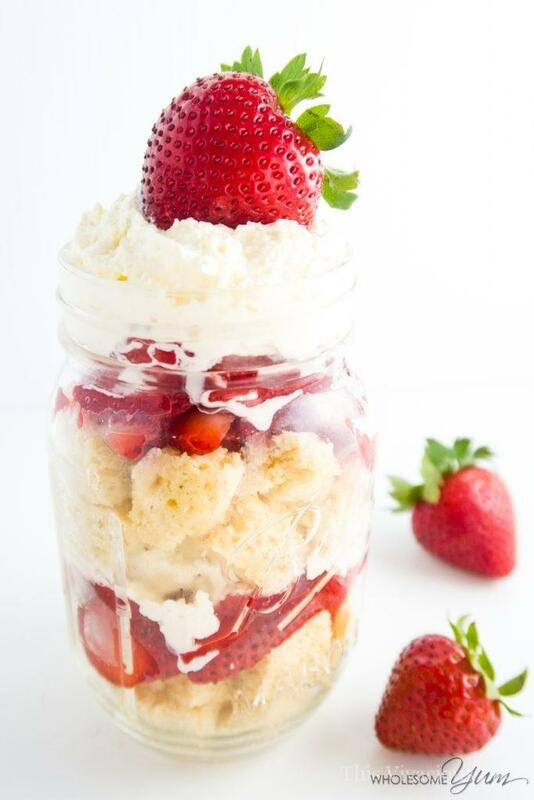 Here sugar-free strawberry shortcakes are easy to make and easy to make for your Valentine. 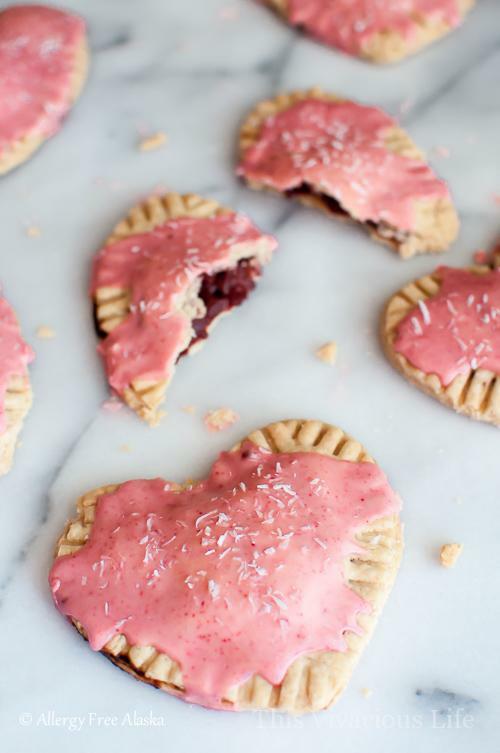 Oh how I love these vegan strawberry pop-tarts from Megan at Allergy Free Alaska! They are about as cute as v-day treats come. I can only imagine they would be as delicious as they are cute. 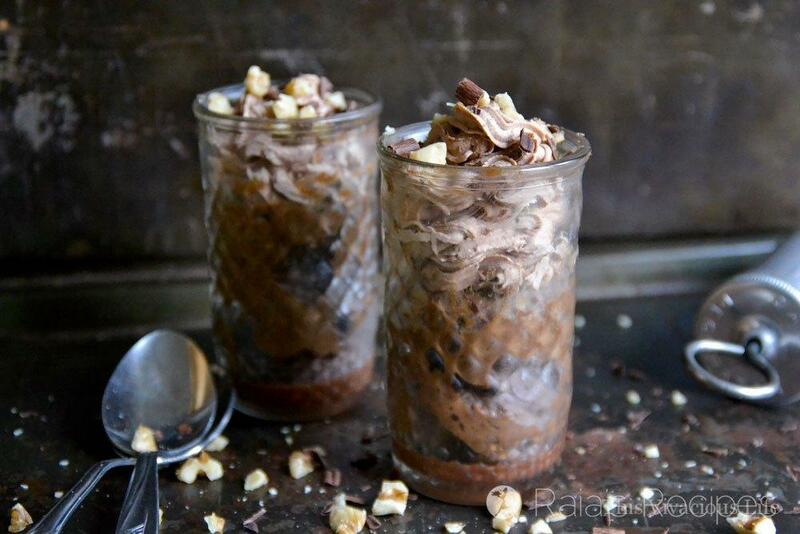 Another tasty chocolate treat are these triple chocolate mousse shooters from Raia at Raia’s Recipes. I love that they are single serve so they can easily be eaten while watching a romantic comedy on the couch. 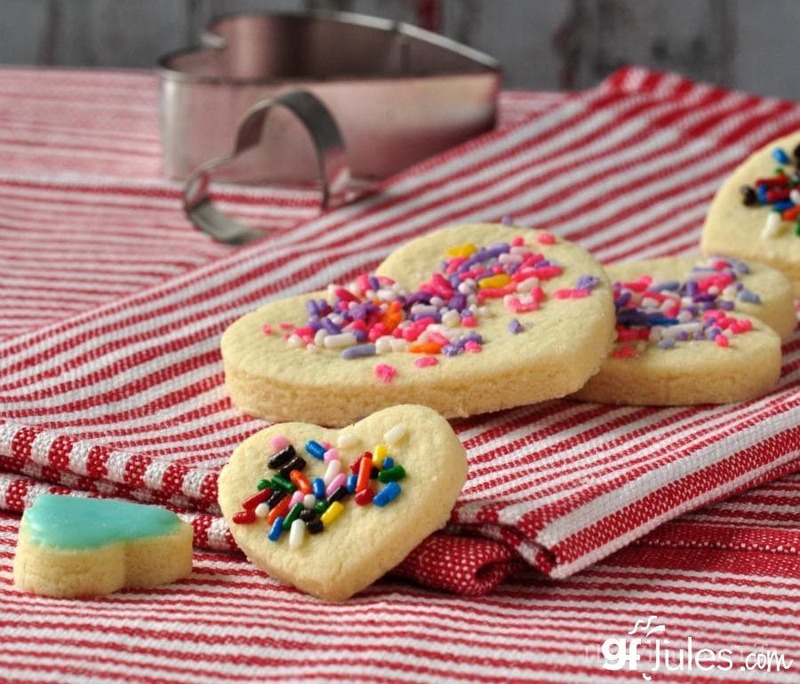 Of course, Valentines wouldn’t be complete without a classic cut out sugar cookie. 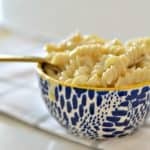 GF Jules always does an amazing job taking classic recipes and making them even more delicious. Celeste at Life After Wheat made a smooth and creamy black bottom cheesecake. 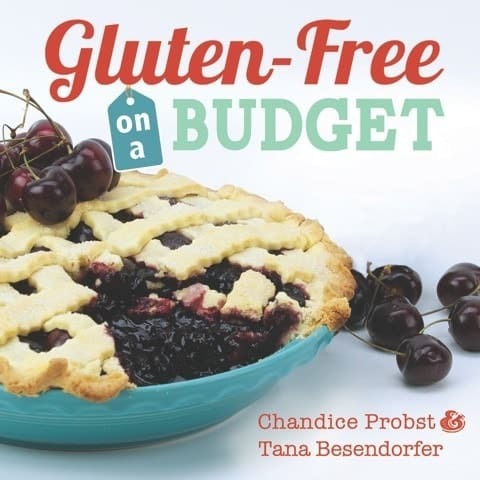 It would be perfect to serve after a tasty gluten-free dinner with your sweetheart. 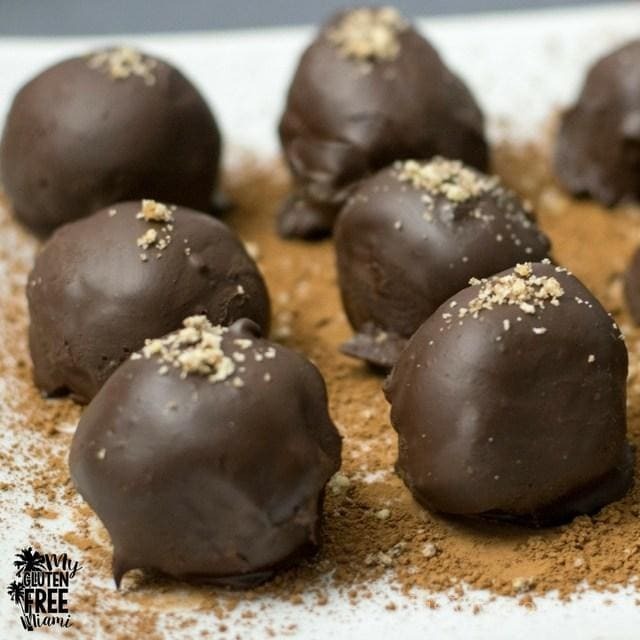 Tiramisu chocolate truffles are easy to make and perfect for feeding your honey. Amanda over at My Gluten-Free Miami sure got this one right. 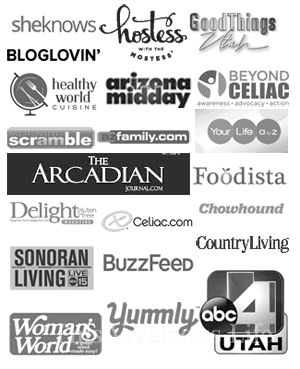 Wow there are so many beautiful and yummy options! I wouldn’t know which to choose first! So many fabulous recipes. Which do I try first? Thank you for including my red velvet donuts. 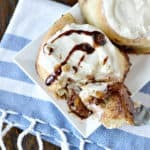 All of these look absolutely wonderful to try! 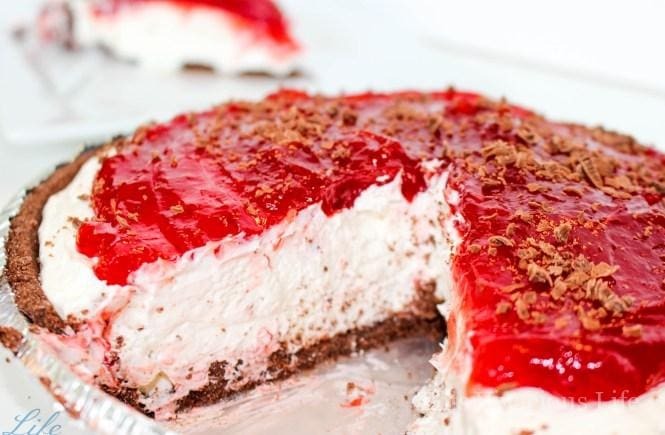 what a FABULOUS round-up of Valentine’s Day recipes! Thanks Sarah, yours was SO gorgeous!! Thanks for sharing, they look great! Thanks for sharing my cut-out sugar cookies, Chandice! They’re certainly one of our favorites for this time of year! Wishing you lots of love on V-day!